Beginning on Jan. 1, 2014, Senior Softball-USA will license new senior bats and publish an Approved Bat List for all sanctioned SSUSA Tournaments. First and foremost, it is designed to protect our players and the sport. In the past few years, several entities have begun developing senior bats. This policy provides a significant barrier to bat manufacturers who do not have the wherewithal to establish manufacturing procedures that meet minimum industry standards to ensure bats are consistently meeting standards. Second, it is a fairness issue: many of the bat manufacturers support the sport through some type of sponsorships. These sponsors face economic requirements that other bat manufacturers, who do not support the sport, do not face. This policy is designed to even the playing field. Each model and weight must be submitted to Dr. Richard Brandt at New York University and be tested and meet the 1.21 bpf standard. Dr. Brandt forwards his results directly to SSUSA. The bats must also meet other standards listed in the SSUSA Rulebook, including length. Bat manufacturers with bats that meet the standard, then pay a minimum licensing fee each year. 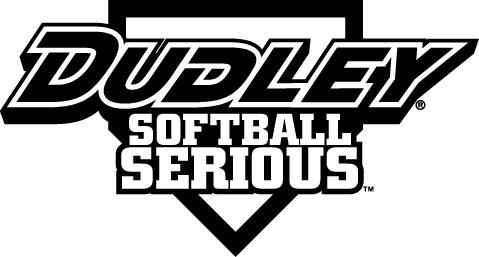 Senior Softball USA requires manufacturers to name Senior Softball-USA as additionally insured on a $10 million liability insurance policy in case of injury. After the agreement is reached, and SSUSA receives a copy of the insurance coverage, the bat is added to the Approved SSUSA Bat list and may be used in all SSUSA tournaments.